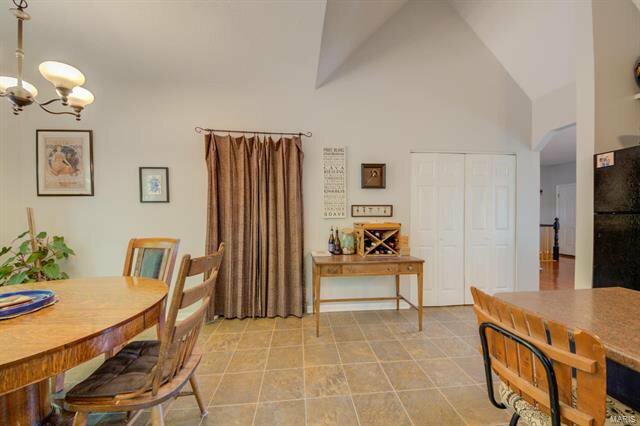 Lake Sherwood living with the most beautiful panoramic views! 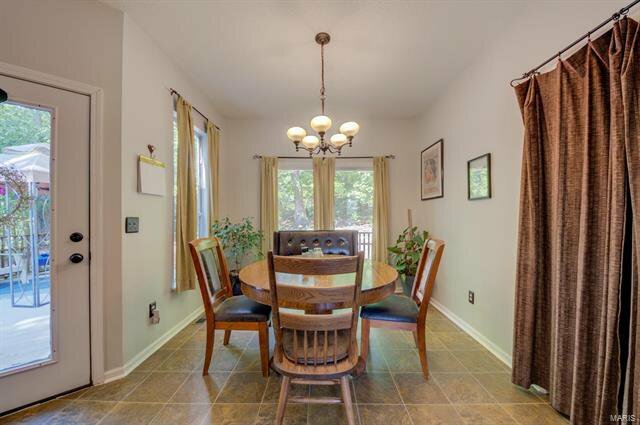 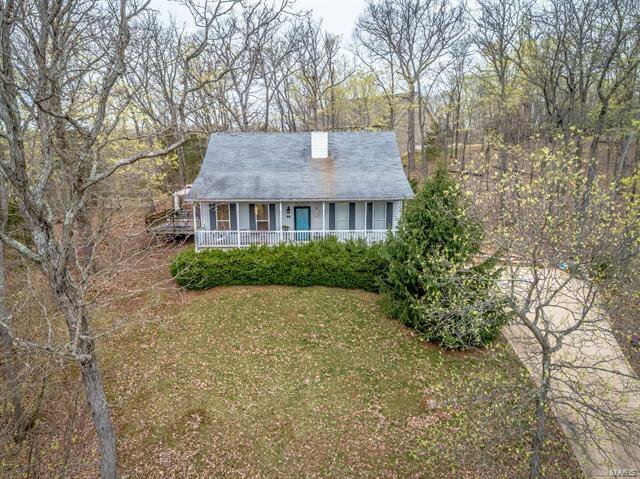 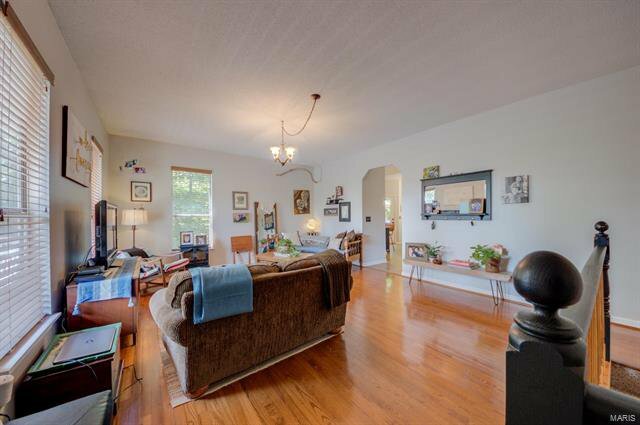 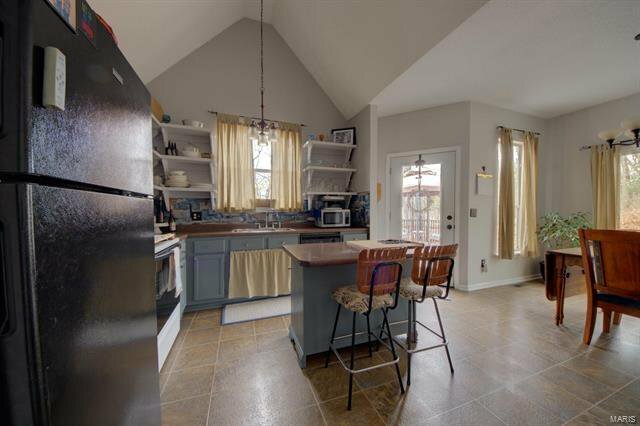 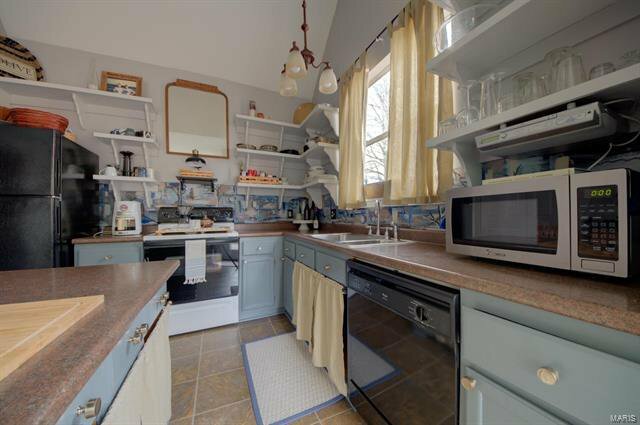 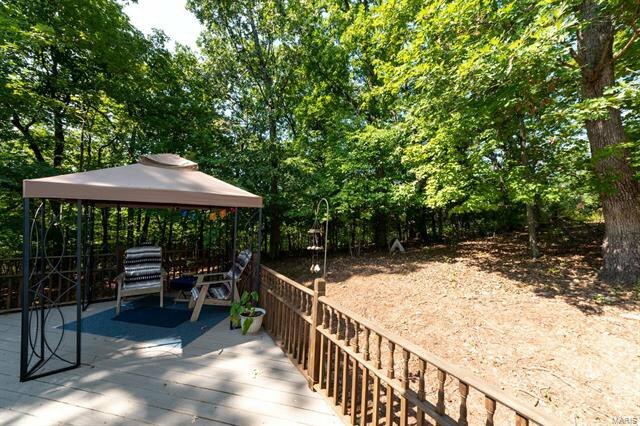 Privacy and complete closeness to nature in the beautiful home on the hill. 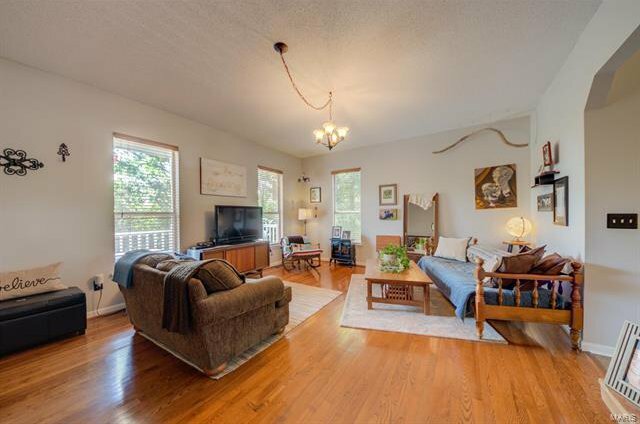 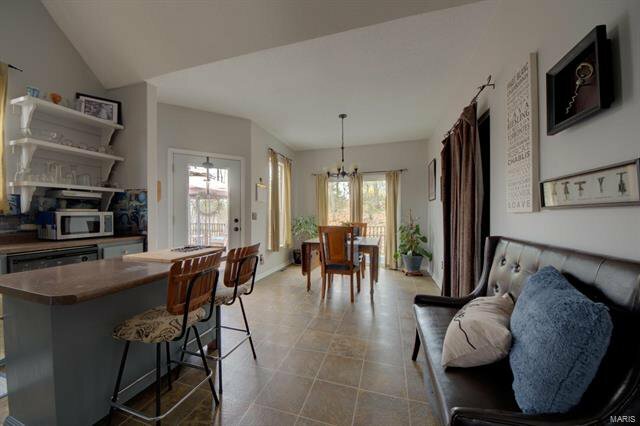 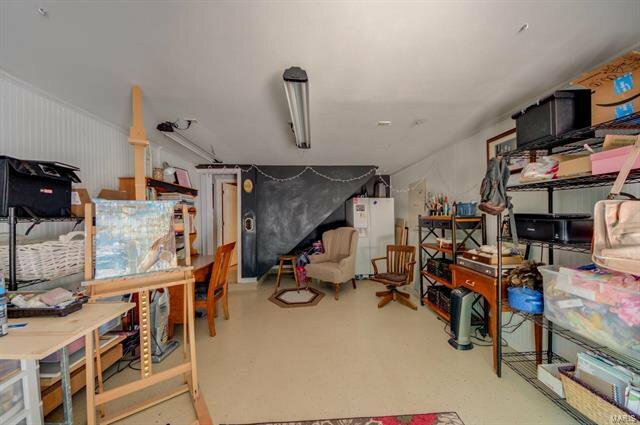 There are many extras including a full porch spanning the length of the house plus a studio/office in the basement with natural light to use for whatever your heart desires. 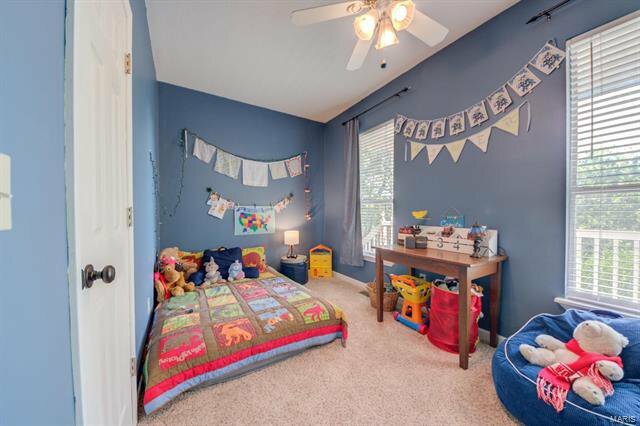 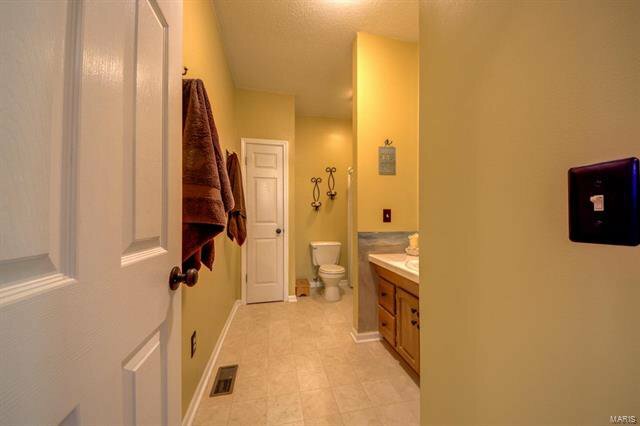 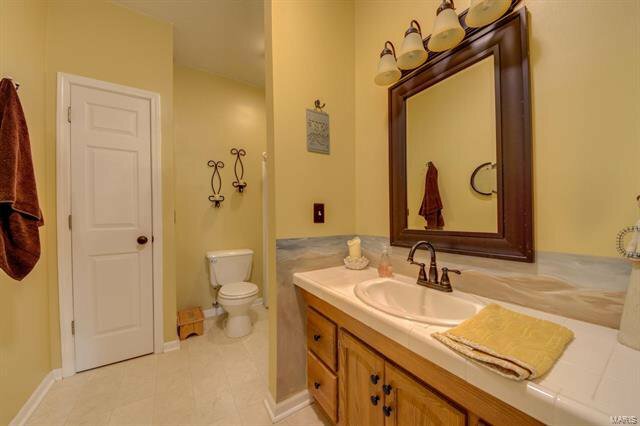 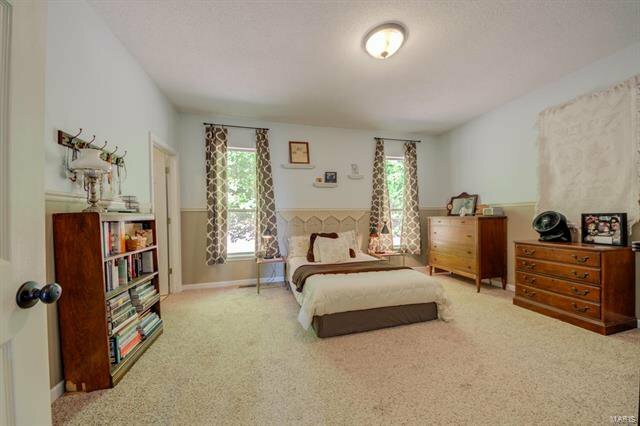 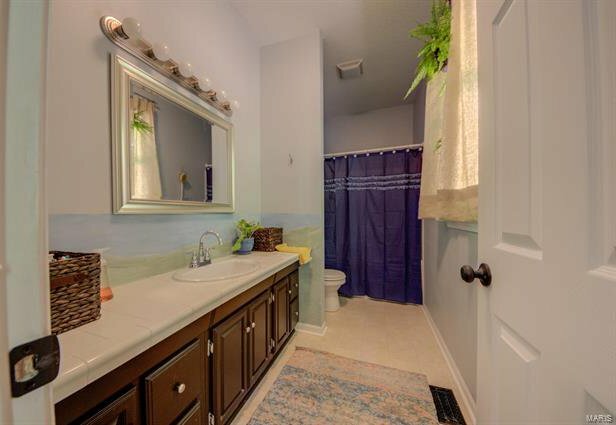 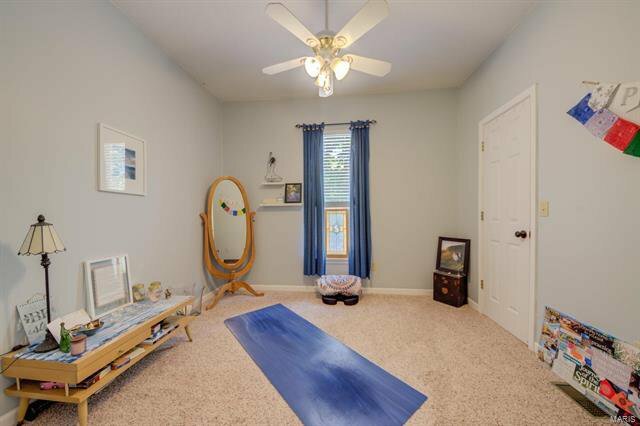 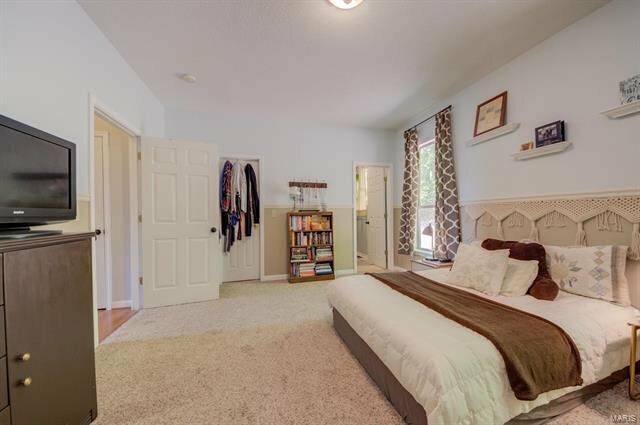 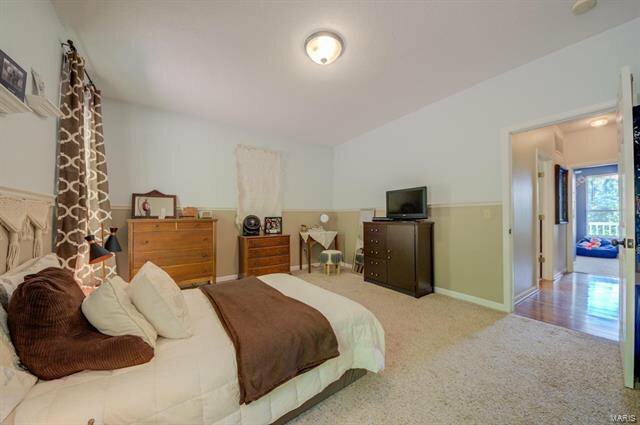 The master bedroom boasts a walk-in closet and full bath with double vanity. 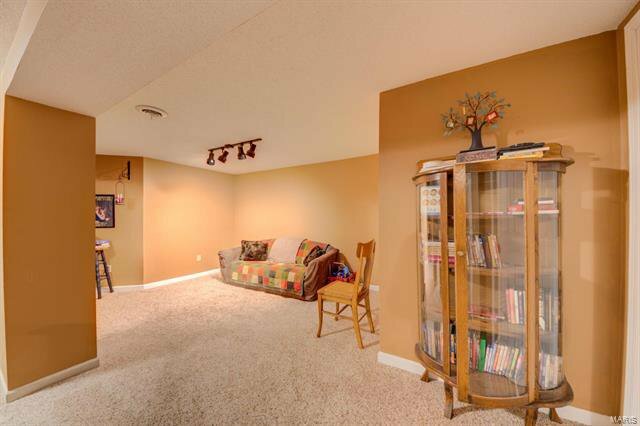 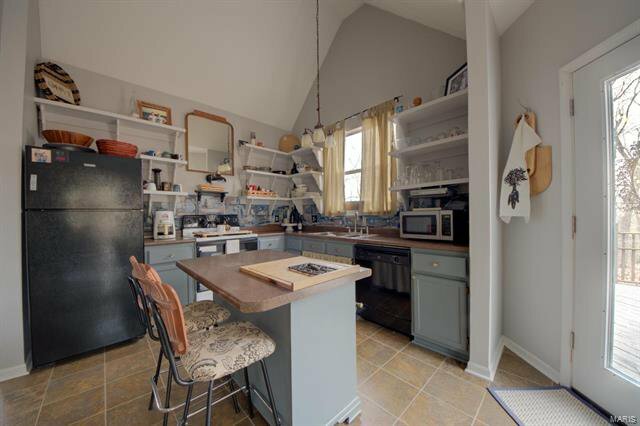 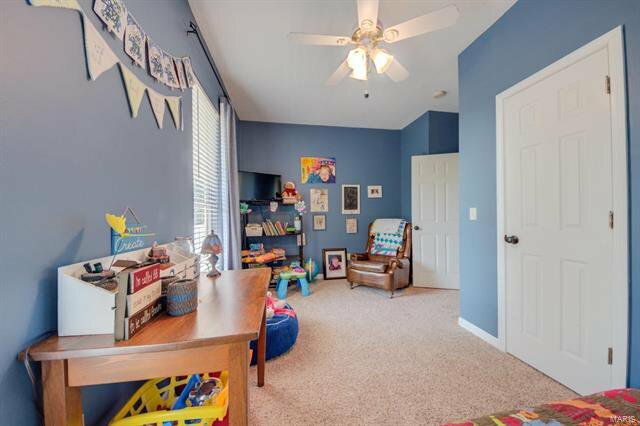 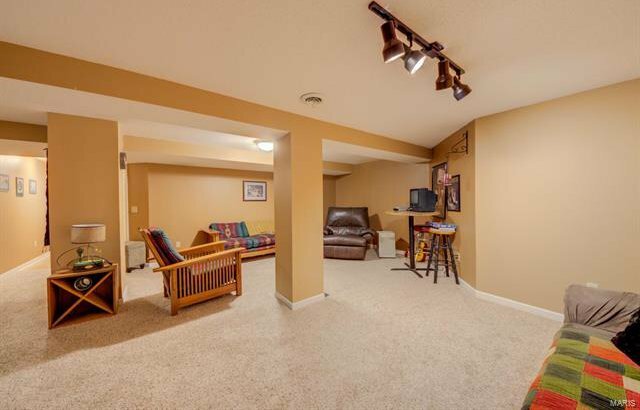 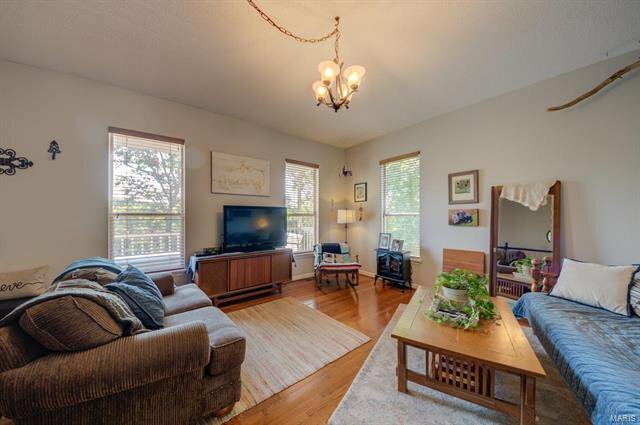 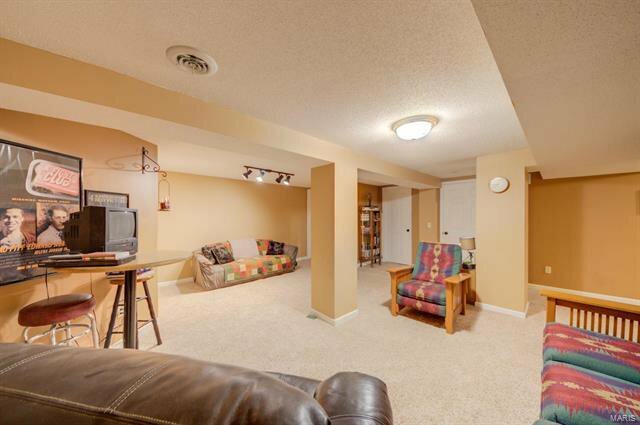 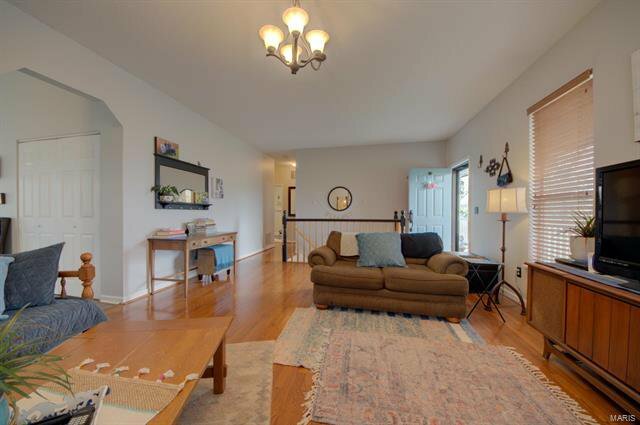 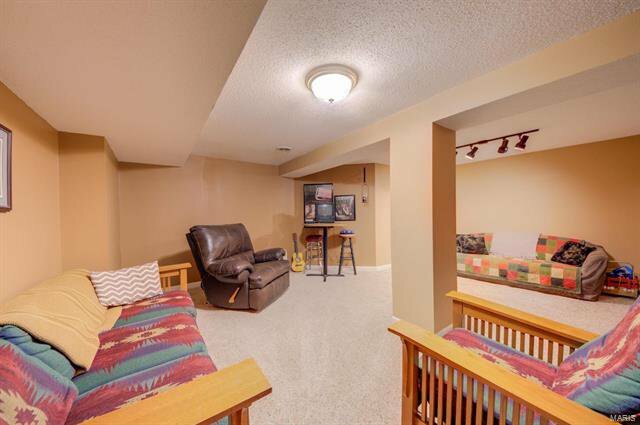 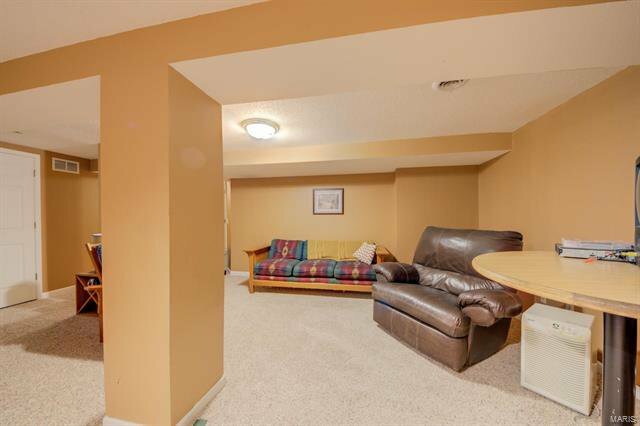 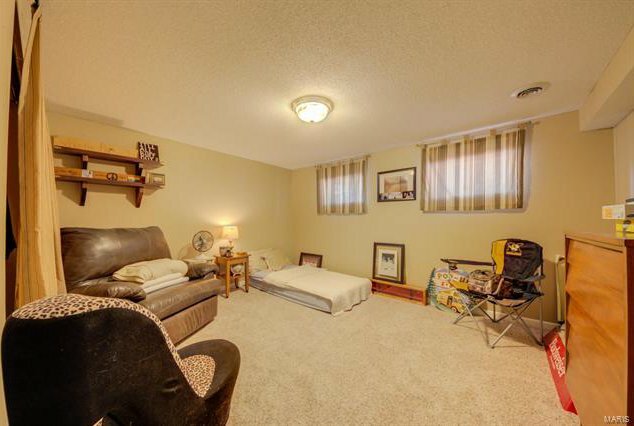 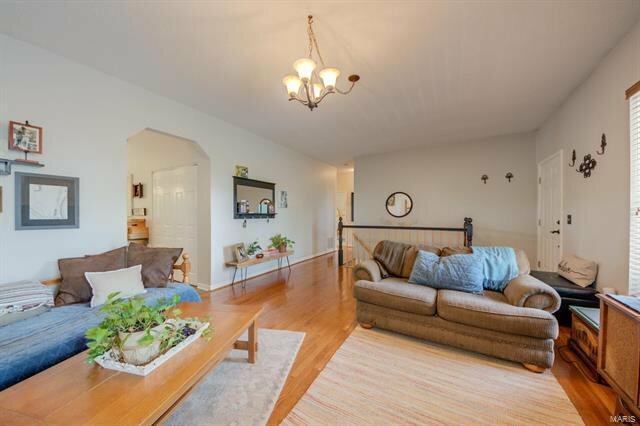 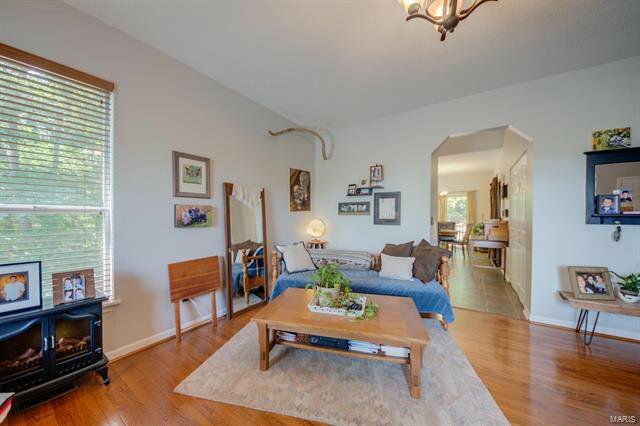 There is a completely separate living space in the basement for entertaining and an additional sleeping area. 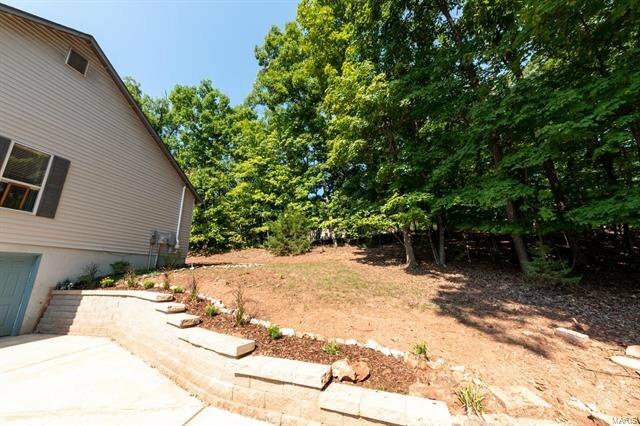 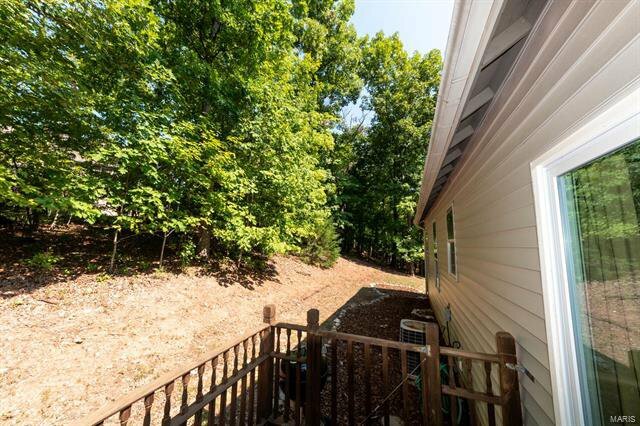 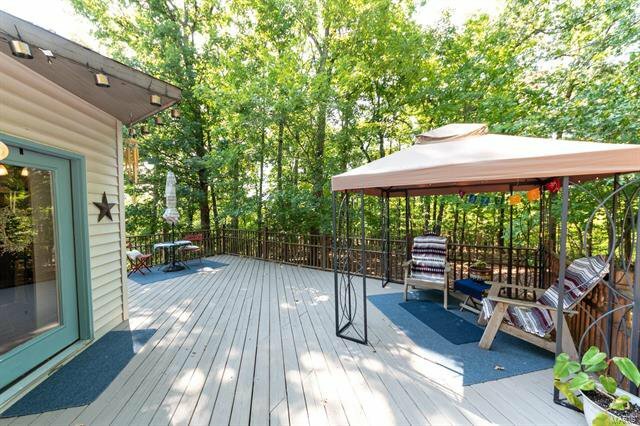 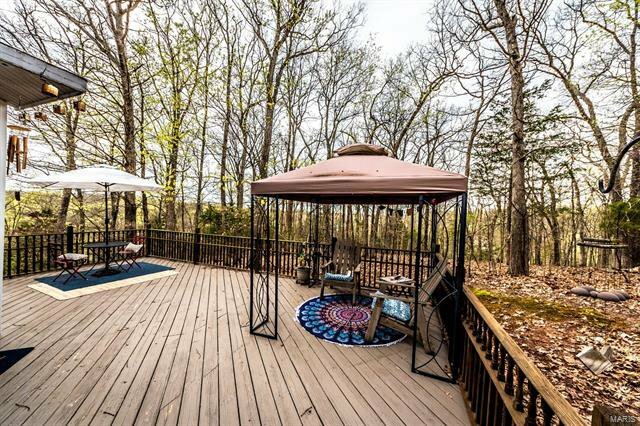 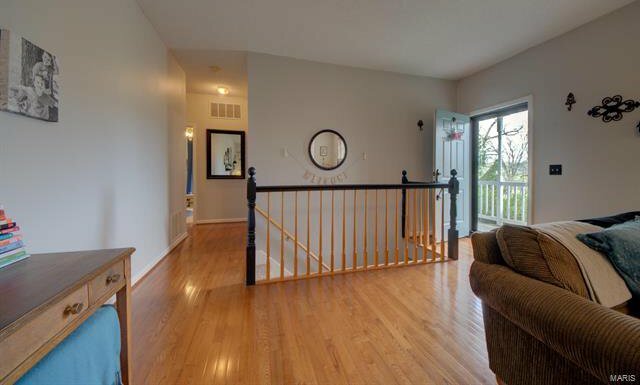 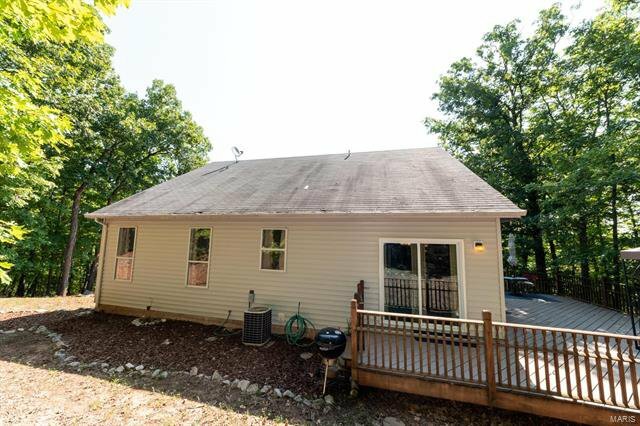 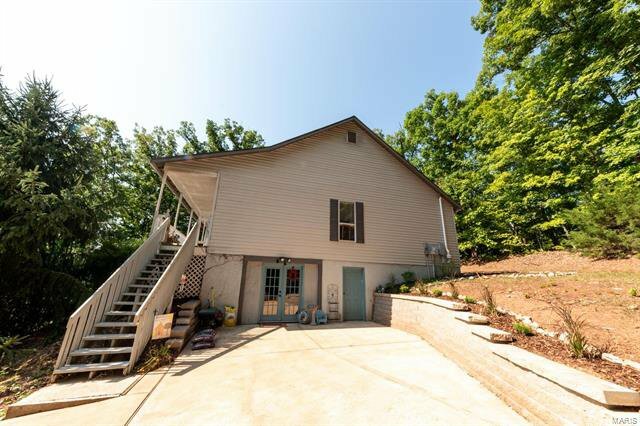 You'll want to spend time on the private deck to enjoy the quiet of country living. 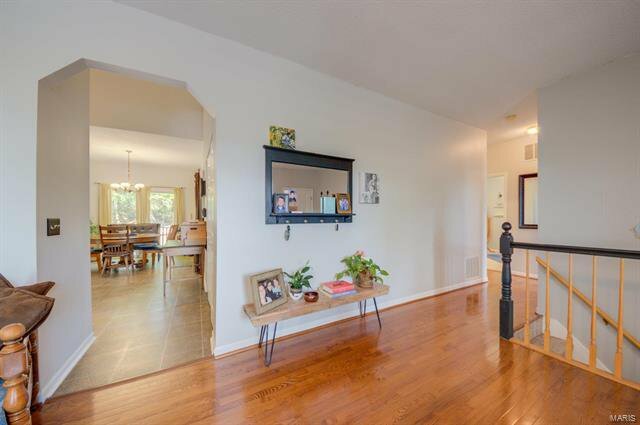 You'll also have access to the 6 lakes, clubhouse, pool, 24 hour security and many other amenities that come with living in Lake Sherwood. 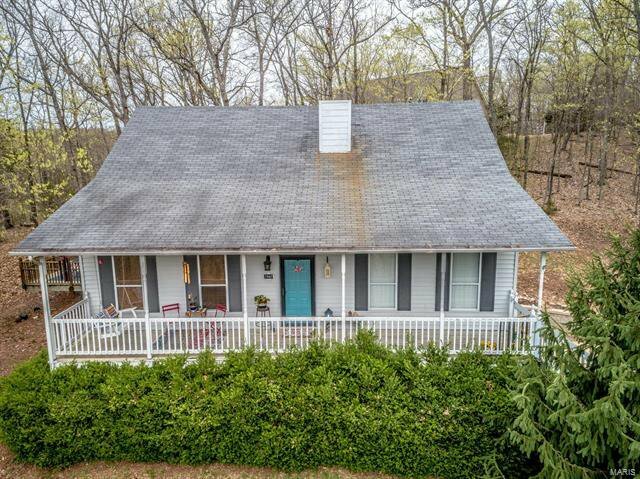 Come see this beautiful home and make it yours today!